It could occur to anyone who encounter unexpected events. To reinstall SpeedyFixer, please do the following steps. Reinstall SpeedyFixer in the same computer. Notice: Before uninstalling software, please ensure you have completely shut down SpeedyFixer. Method One: Click "Start" and Search for the software you want to uninstall, you will see "Uninstall SpeedyFixer". Click it and choose "Yes" in the pop up window. 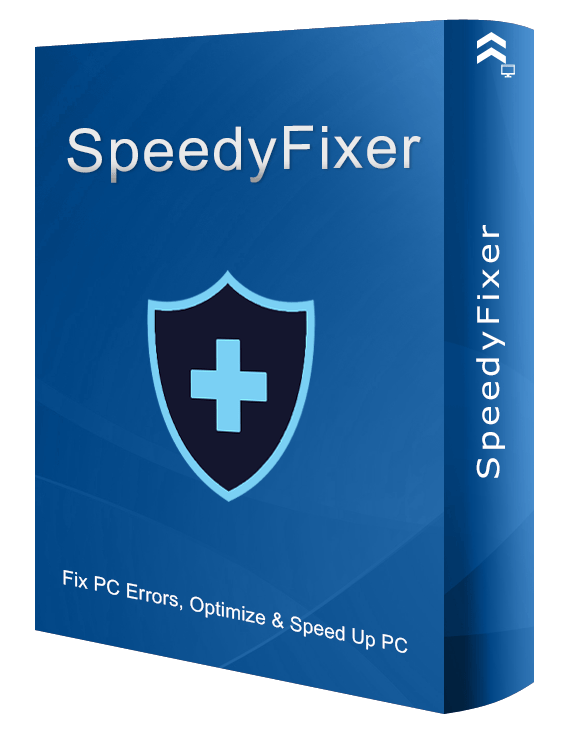 Reinstall SpeedyFixer in different computer. SpeedyFixer has different kinds of licenses. If you only purchase one computer license, then you will not register successfully on another computer. We highly recommend you to contact support@SpeedyFixer.com. We will offer you a coupon to upgrade your licence.